We are committed to achieving superior transportation service with the highest caliber of professionalism, training, maintenance programs and customer relations. 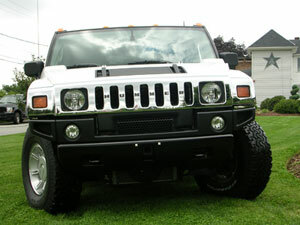 Every successful business originates with a single vision. 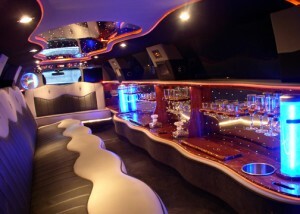 Whatever the cornerstone to your success, let A Star Limousine express it – with style that extends the range of your identity, character and beauty. 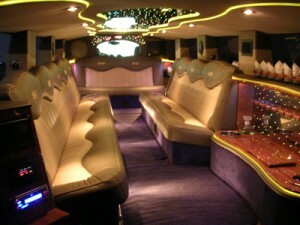 A Star Limousine, Inc., is Rhode Island’s top wedding limo company. 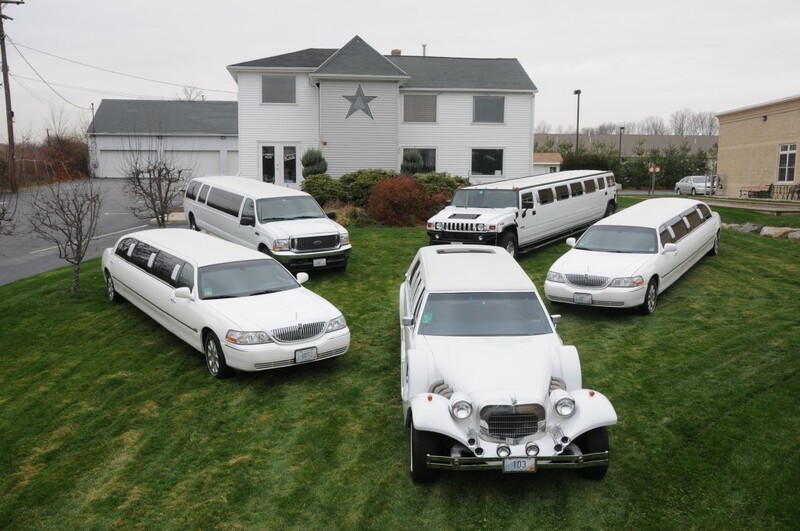 Whether it’s as simple as getting you to the church on time, making sure that the champagne is on ice, or sending you off on your honeymoon, our professional & courteous wedding limo chauffeurs will accommodate whatever your heart desires on your wedding day! 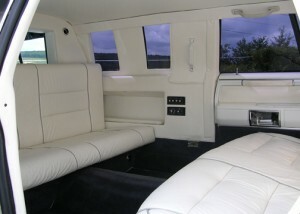 Arrive and depart your ceremony and reception in style in one of our beautiful limos. We know how to make the most important day of your life as wonderful and stress free as possible.